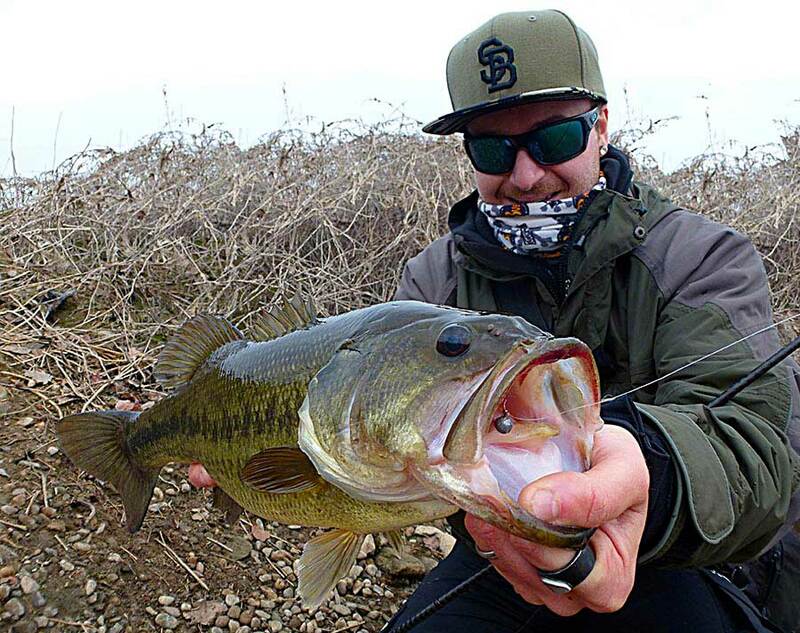 "Lurefishing with style and respect"
I am Luca Ruggeri, born in 1990, and a passionate lover of fishing with artificial bait, especially Bassfishing. I always had a soft spot for the United States’ culture. Since I was a kid, I loved listening to Hip Hop, Rap and using my skateboard. My passion for fishing started when I was still a child when my grandad used to take me fishing at the seaside. Since then this passion has grown with me, and so the love for everything American. The passion for Bassfighing started naturally. I remember the day I caught (and released) my first black bass like if it was yesterday. And since then I could not get enough. In 2008 I have started studying and learning more about this fishing method and decided to buy my first Bellyboat, then in 2010, together with my fishing pal, we decided to buy our first Bassboat. It was in 2009, though, when “the Bass” became like an obsession, and that is when I have decided to start making my own baits using silicone rubber to create colours that were difficult to find in shops.Nowadays I love creating a bit of everything related to baits, from colouring silicone to carving wood or remodelling different shapes with resin. The baits that I am very fond of are, without any doubts, Swimbaits and Wtd (Walking the dog).Currently, I like different fishing methods using artificial baits, both strong and light, for sea or rivers. All of them have a single goal for me, to try to catch the best specimen, from a 25 cm goby to a 1-meter pike. Bassfishing is anyway my favourite one, for which I spend 90% of my outdoor activities.I have never been a big fan of fishing competitions; I rather challenge myself than other people.My favourite techniques? Big Swimbait e Jig.I have cooperated with various companies in the fishing industry for several years now, and I regularly write articles for different fishing magazines. Thanks to my involvement in this field I had the great opportunity to be part of this fantastic project and be a member of Wild Society App team!